About the Program The MFA in Digital Art is the newest graduate program at the LSU School of Art. Ourfaculty draws from many backgrounds to support multidisciplinary and transdisciplinary digital media creation. 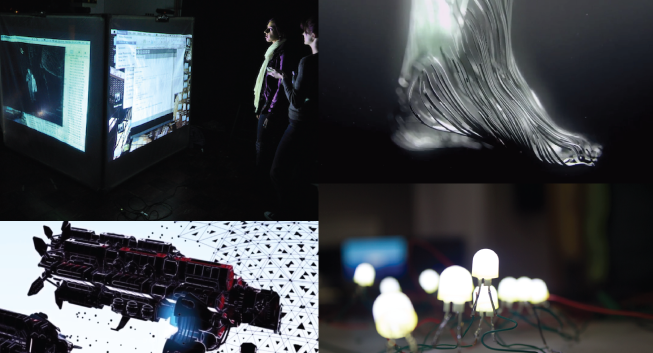 The Digital Art MFA program is comprehensive, experimental and flexible. Converging practices in interactivity, lens-based media and virtual spaces are central to our program, as are balancing individual explorations with team-based collaborations. We teach the expressive potential of hybridized technologies and democratized tools to engage with diverse audiences. We emphasize emergent forms and student work may manifest through integrated media including digital cinema, mobile networks, printed matter, performance, public intervention, audio composition, installation, game platforms and the internet, among limitless possibilities. Students in our program will be challenged to apply their talents to produce objects, experiences, and spaces that stretch their potential for cultural and artistic relevance. The Digital Art faculty is devoted to fostering intellectually driven artists and communicators. Our curriculum facilitates discourse within the context of history, theory and contemporary society. Seated at the flagship research university in the state, our program encourages collaborations with faculty in areas from the sciences to the humanities, as well as cutting-edge industry creators. The School of Art has a strong partnership with the Center for Computation & Technology which significantly augments the facilities and staff available to our graduate students. Above all, we foster nimble artists ready to shape a future of art, cultural and technological progress. Graduate Admissions The Master of Fine Arts is a three-year program. The Digital Art area seeks highly motivated applicants from diverse backgrounds with a passion for experimentation, a collaborative spirit and a commitment to excellence in digital media pursuits. Students are required to complete 60 credit hours of coursework, a thesis paper, a public presentation, and an oral defense of their work. The majority of students accepted are awarded an assistantship which covers tuition in addition to a small stipend for living expenses. Graduate applicants must apply to both the LSU Graduate School and to the School of Art. To apply to LSU, visit the LSU Graduate School website www.gradschool.lsu.edu for a checklist of required materials and admission standards. The website includes an online application form, along with instructions for paying your application fee and submitting transcripts and test scores. To apply to the Digital Art MFA program at the School of Art, complete an application at https://lsuart.slideroom.com/. Applications must be received by February 1 to be considered for Fall Semester admission. Students are seldom admitted in January, however applications can be made and must be received by October 15 for Spring Semester consideration. For more information please contact Derick Ostrenko at dostrenko@lsu.edu. Frederick (Derick) Ostrenko is an assistant professor in the School of Art’s Digital Art program. He received his MFA in Digital + Media at the Rhode Island School of Design. 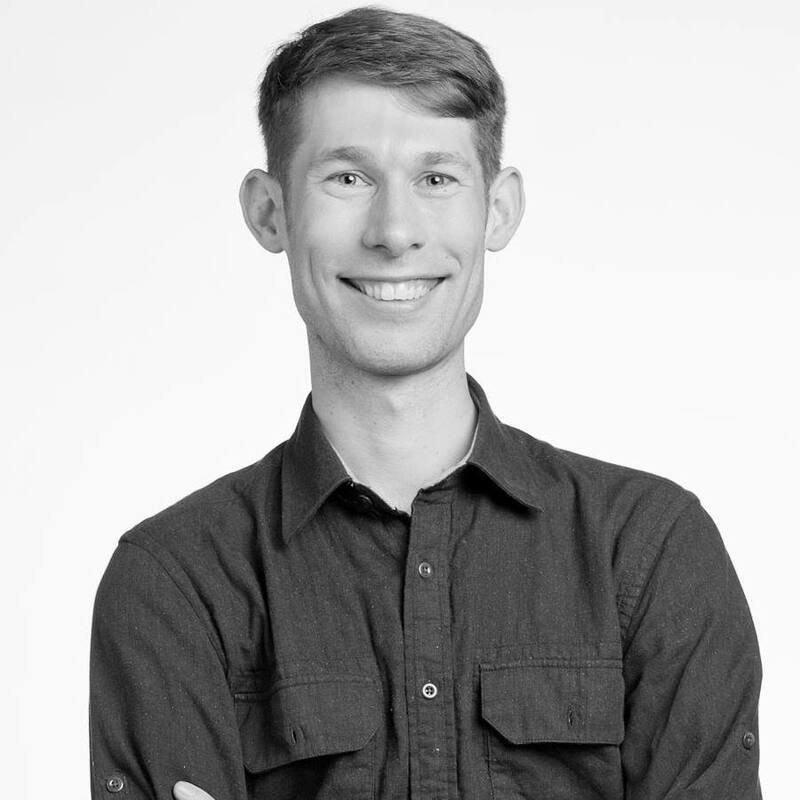 His research focuses on creating physical and virtual installations that examine the intersections of media, culture, and technology.